The lens retails new for $359 – we’re selling this one for a killer deal at $150. Contact Dan McComb at dan@visualcontact.com with questions or to purchase. 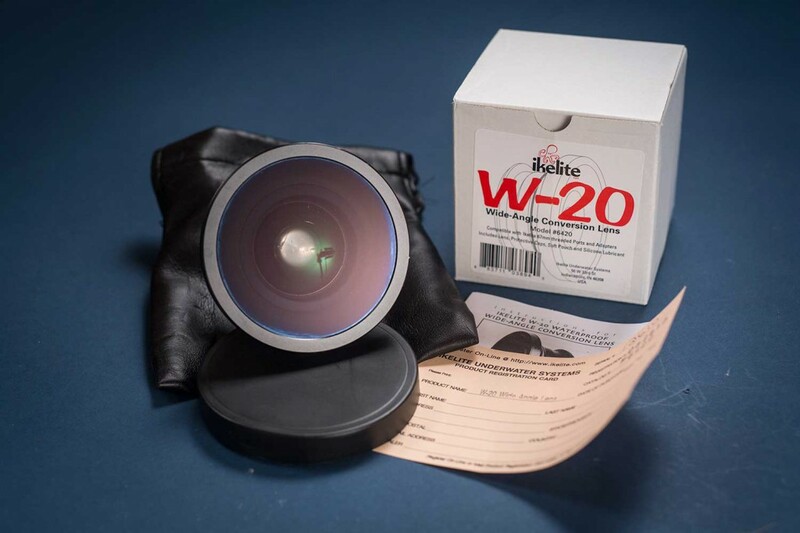 The Ikelite W-20 is a high quality wide-angle conversion lens that works on many housings with ports that have a 67mm thread. The lens has a magnification of 0.56x. Enjoy increased clarity and enhanced color that result from widening your camera lens angle of coverage and getting closer to your subject. 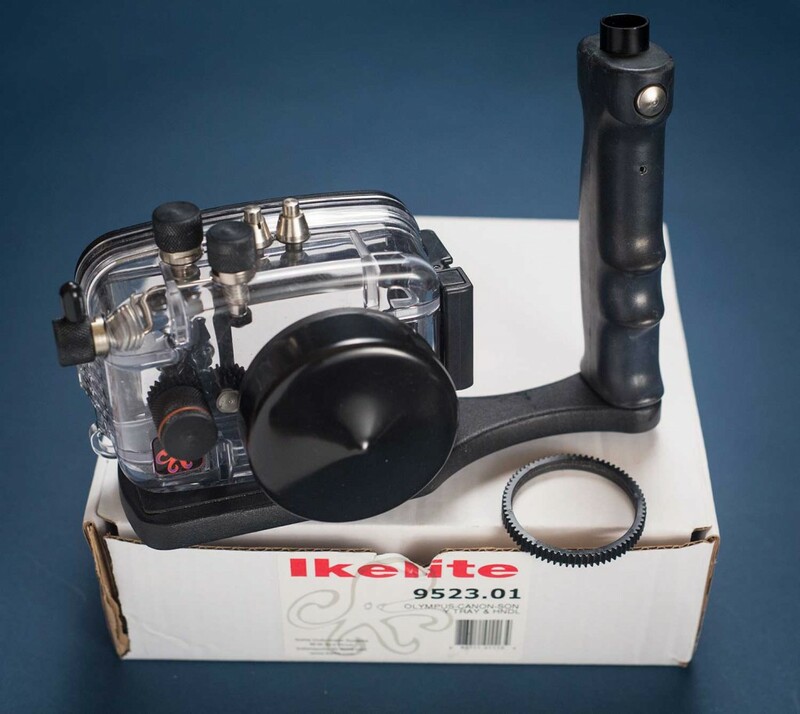 The Ikelite W-20 can be removed and replaced while underwater for maximum versatility. This entry was posted in for sale on November 26, 2012 by Dan McComb. 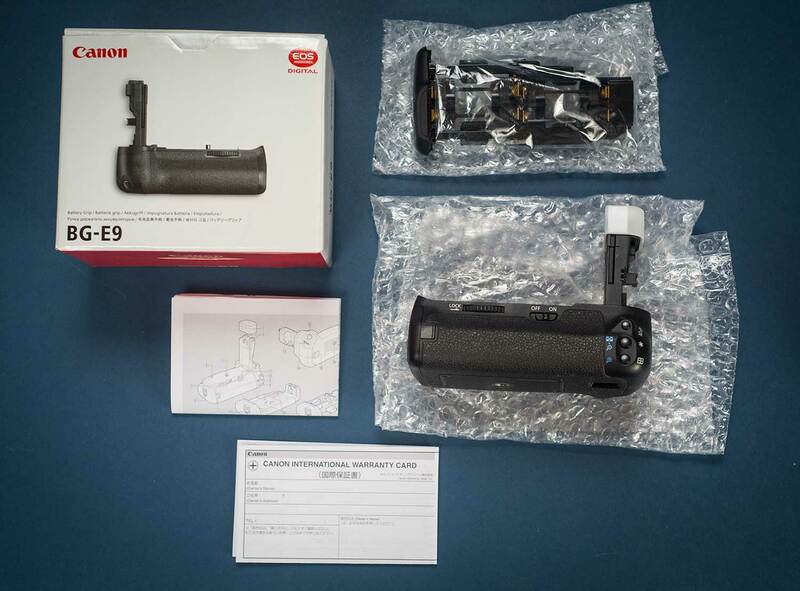 We selling an underwater housing that allows you to use a Canon S-95 Powershot under water up to 200 feet deep. Used twice, it is in excellent condition. Lens opening is perfect with no scratches. 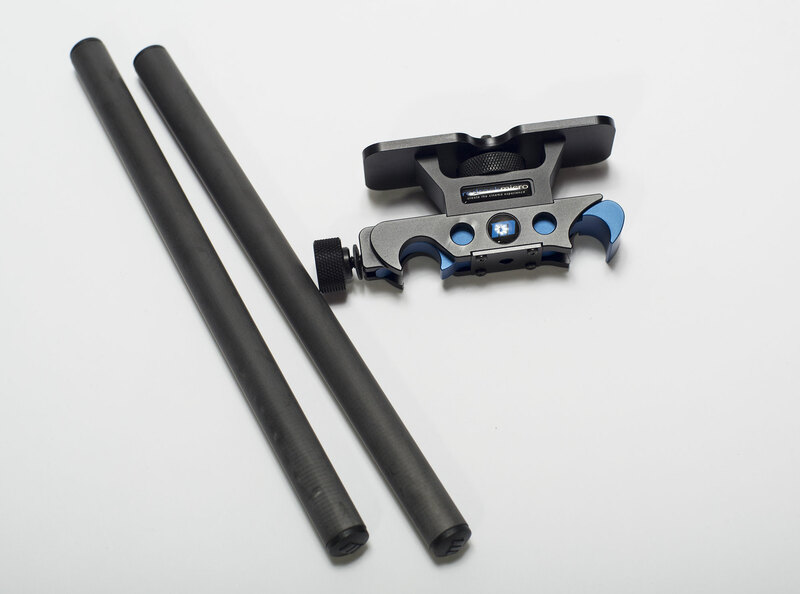 Bonus: at no additional charge, we’re including a handle grip that can be used to attach video lights, a $70 value. Currently the body alone retails for $324 – we’re selling both body and handle for $275. This Ikelite 6242.95 Ultra Compact Housing is designed for the Canon PowerShot S95 and S90 digital cameras. It is an injection-molded clear polycarbonate case, known for its strength and corrosion-free properties. The housing offers an unobstructed view of the camera’s information and control functions and operates safely to a depth of 200′. 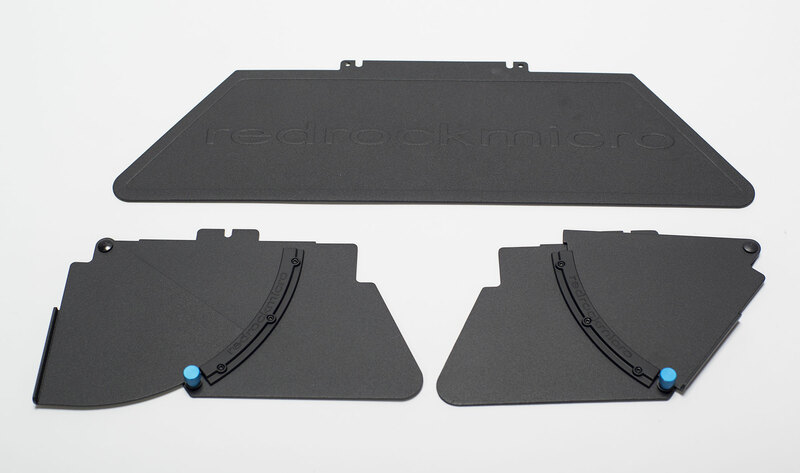 An easy-open latch, along with drop-in camera loading, makes set-up a breeze. 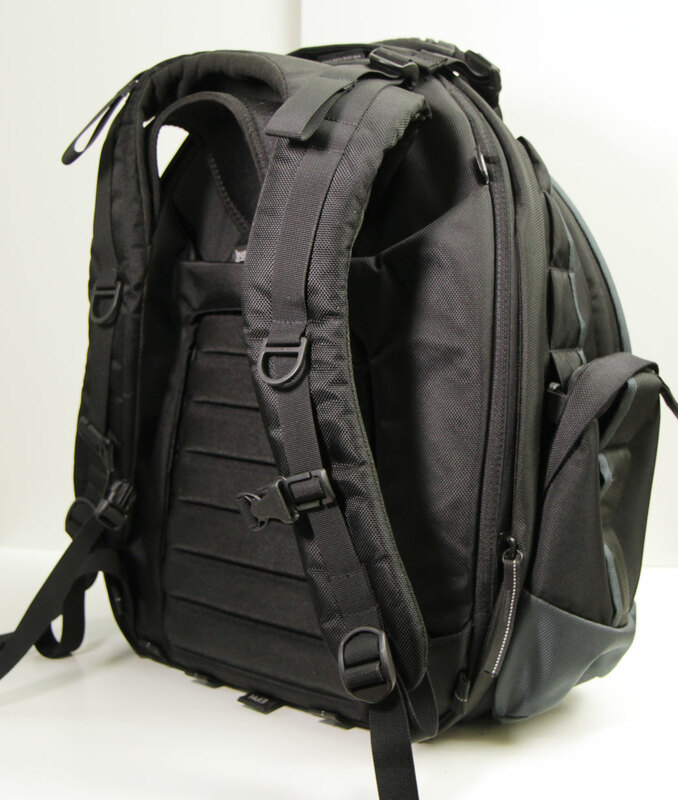 The housing is sized and weighted for near-neutral buoyancy and superb handling underwater. All camera controls except the rear control dial are operational through the housing. A gear driven system allows use of the camera’s ring function. A flash diffuser is included to improve lighting quality when the camera’s built-in flash is used underwater. For optimum lighting underwater an optional external strobe is recommended. 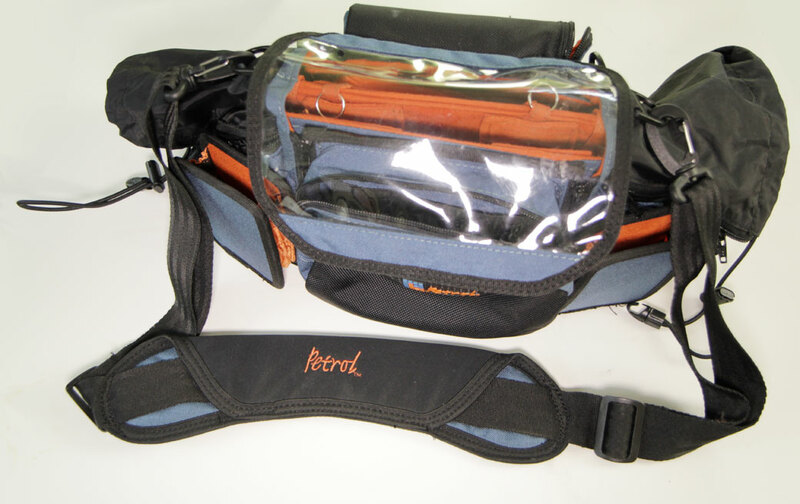 Ikelite strobes are brighter, recycle faster and offer wider coverage than the camera’s flash. Being farther from the camera lens, the strobe reduces the illumination of particles in the water, which helps eliminate backscatter. 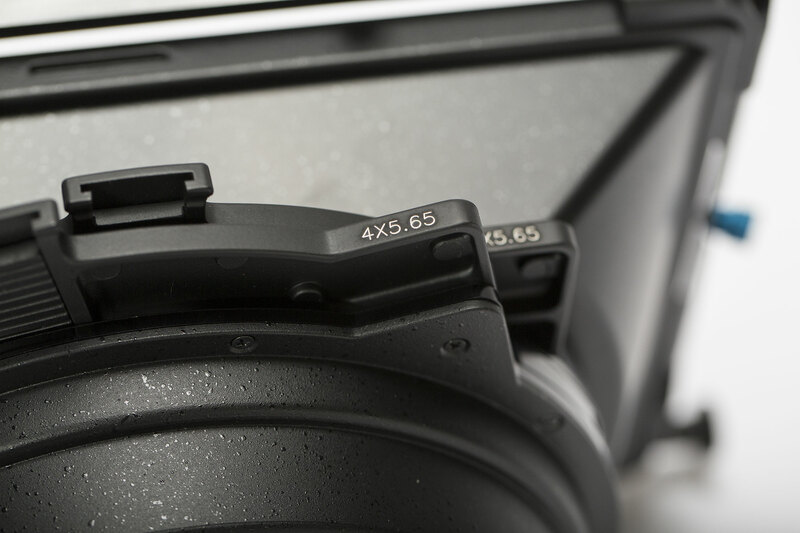 The port accepts the 67mm threads of a wide-angle conversion lens without an adapter. Getting close to your subject will greatly increase the quality of your underwater photos. By eliminating as much water as possible between you and your subject, you will get increased contrast and better color. The wide-angle conversion lens can be attached and removed when underwater. All camera controls except the rear control dial are operational through the housing. A gear-driven system allows use of the camera’s ring function. 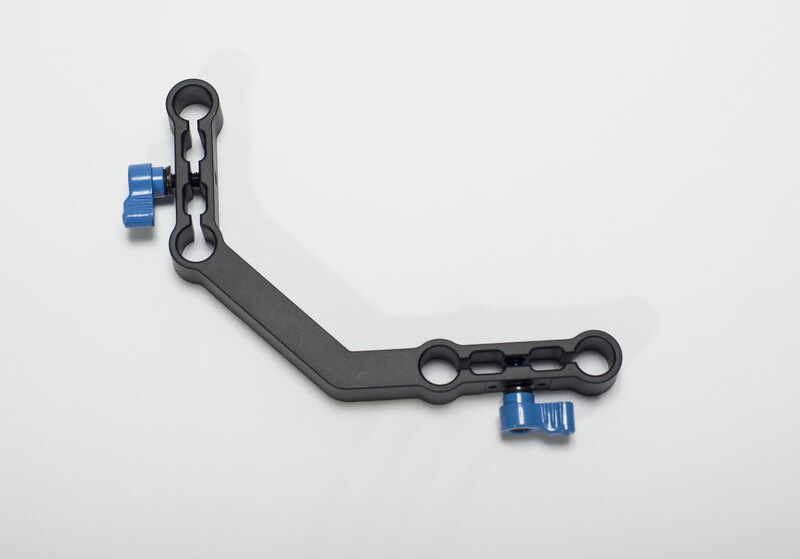 The dependable controls are conveniently placed at your fingertips and kept watertight with Ikelite’s pioneering Quad-Ring seal glands, one of the most reliable methods for sealing controls. 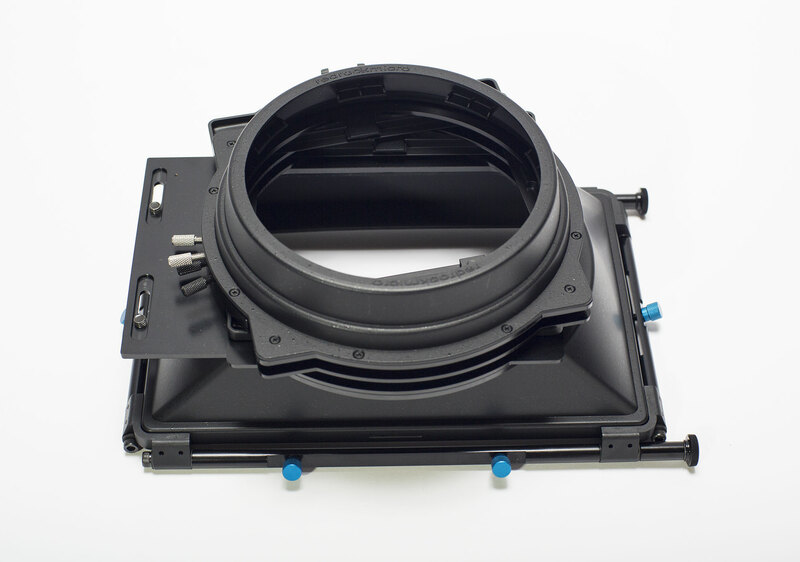 The port accepts the 67mm threads of a wide-angle conversion lens without an adapter. This entry was posted in for sale on November 25, 2012 by Dan McComb. Updated 11/29/2012: This item has been sold. Thanks Gerald! We’re selling our gently used battery grip for Canon 60D, complete in original packaging with warranty card. Using this doubles your shooting time, and gives you the option to use AA batteries as a backup, too. Bonus for video shooters: with grip, your 60D is properly aligned for use with many matte boxes and follow focus units. 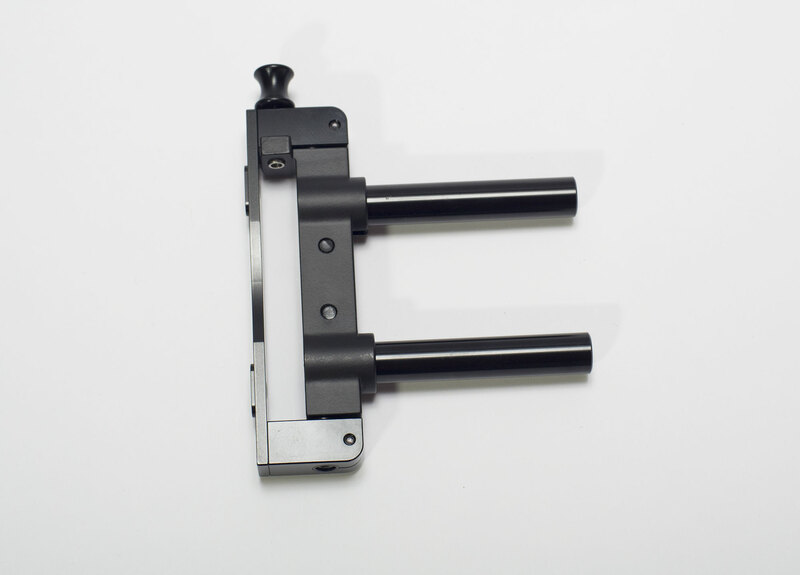 And, it raises the center of gravity, making it possible to balance the camera with video fluid heads designed for use with heavier cameras. We paid $150 for the kit new; going once, going twice for $95. Call Dan at 206.228.0780 if you want it – I’m offering to my blog readers first, then to Craigslist and Ebay. 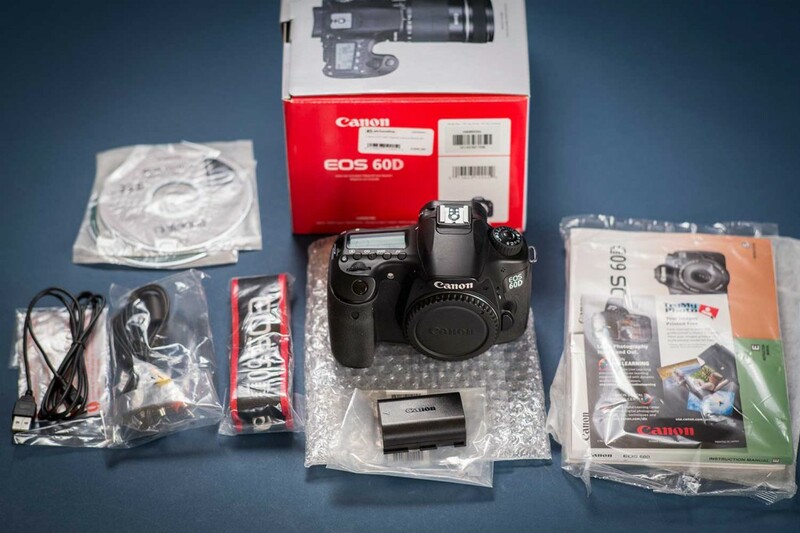 We recently upgraded our primary camera to a Canon 5dmkiii, so we’re selling one of our carefully used Canon 60ds. This one was used as our b-camera on our documentary, Beyond Naked. This was Lisa’s camera, which she took exceptional care of. 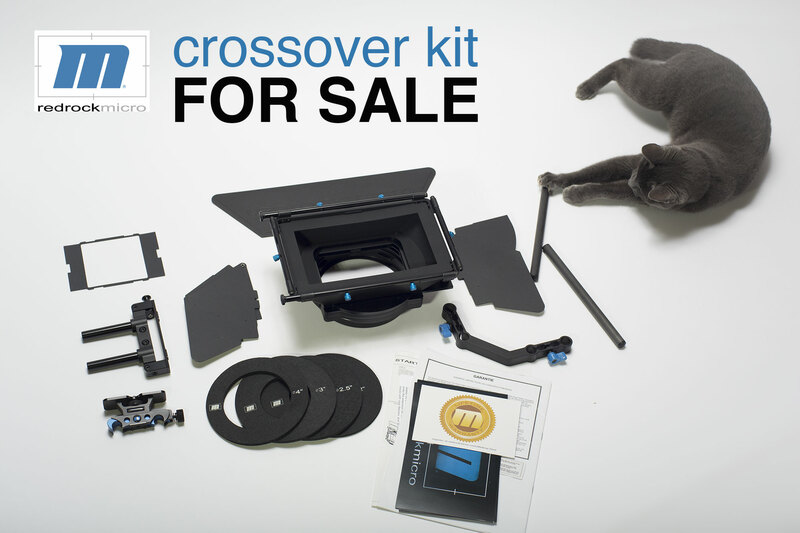 Comes with everything included in box as when we received it new: battery, charger, software, warranty card, manuals, usb cable, composite cables, unopened camera strap. This camera was used primarily for video shooting, not stills. 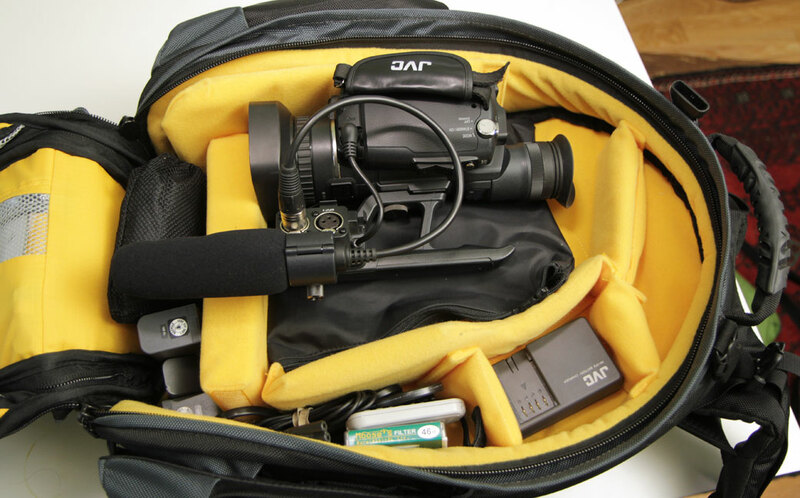 It is a fantastic video camera that punches far above its weight and cost. If you have any problem with it upon receiving it, I’ll pay you to ship it back to me. Price: $700. I’m offering it here to blog readers first before posting on Craigslist and/or Ebay. Going once, going twice… to first person to call me at 206.228.0780. This entry was posted in for sale on November 23, 2012 by Dan McComb. 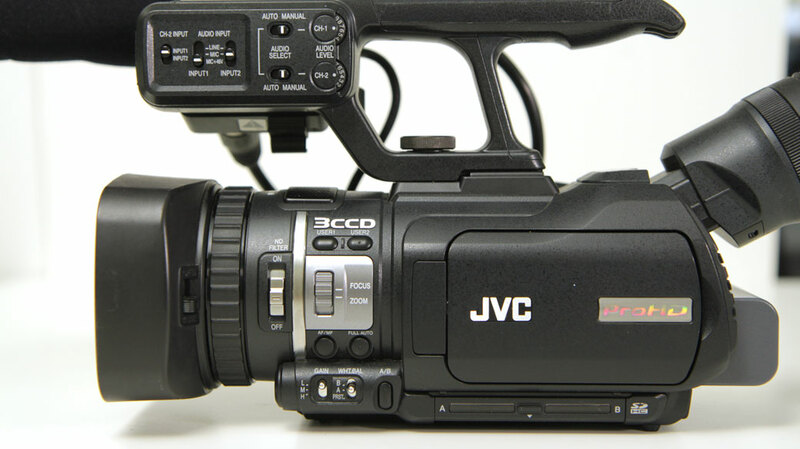 I’m selling my mint-condition JVC camcorder. It’s tough to part with this great little camera, which I bought less than two years ago. I shot one documentary with this camera, a film that got me into Werner Herzog’s Rogue Film School last June. But my workflow has evolved so it’s time to find a good home for this great camera, which is today selling new on B&H Photo for $2,795. So here’s why buying it from me is a killer deal: I’m including a whole bunch of extras like batteries, filters, pack and wetsuit, stuff you’d need to buy anyway. When you total up the price of everything I purchased to go with this camera new, it comes to $3511.57. 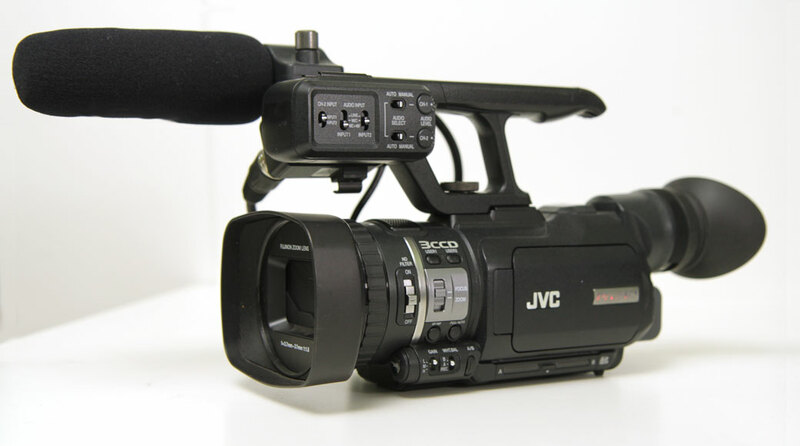 The JVC GY-HM100U ProHD Camera is a revolutionary product which incorporates many aspects of major broadcast camcorders packaged into a lightweight, handheld camcorder. Modesty ends there however, as the camera’s capabilities far exceed models in its class. With the ability to shoot high definition footage up to 35 Mbps, the camera ushers in a new level of quality, eliminating many problems associated with other methods. 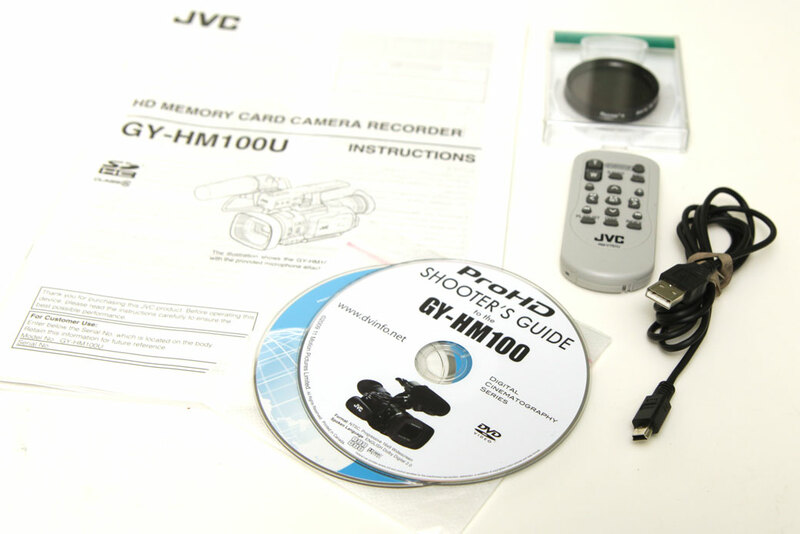 At its core, the GY-HM100U builds on the success of JVC’s previous tape-based ProHD cameras, instead recording footage to SDHC cards. Solid-state recording increases workflow speeds; shoot and start editing in minutes! 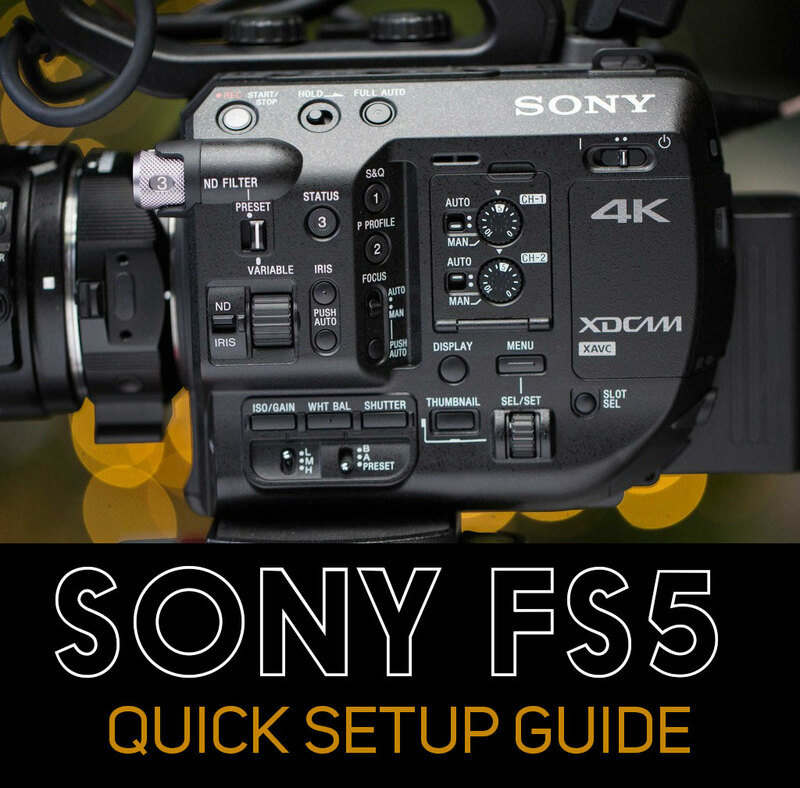 Additional features include a sophisticated focus assist, uncompressed audio capability, optical image stabilization, and 2 hot-swappable SDHC slots. 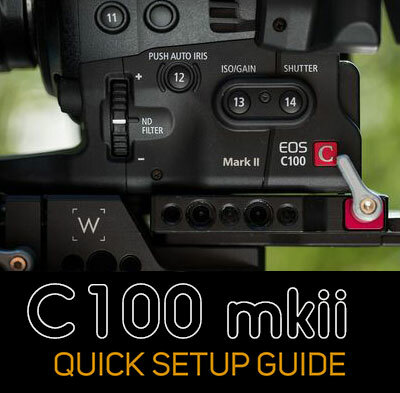 All these things make the GY-HM100U HD an ideal ultra-compact video camera for enthusiasts and professionals. Note! Class 10 SDHC cards supported only by cameras with most current firmware. If your GY-HM100 contains older firmware, please visit manufacturer’s upgrade page to download and install most recent version. The camera’s compact frame makes it easy to venture into uncharted territory. Long gone are the days of lugging around a brick with one hand. The GY-HM100U’s lightweight body allows for long run times without the fatigue. 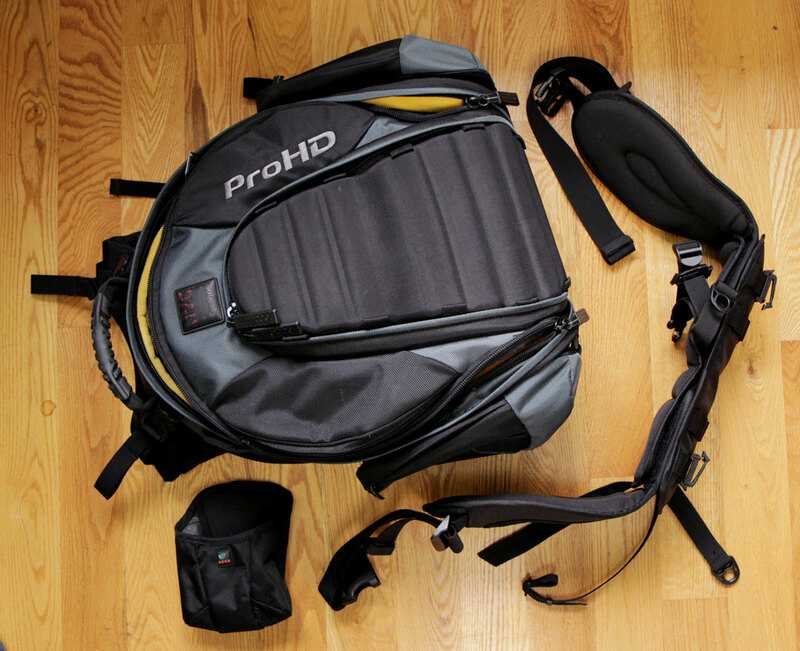 Whether you’re shooting a documentary, wedding, or grabbing the news, both your wrists and your arms will thank you. 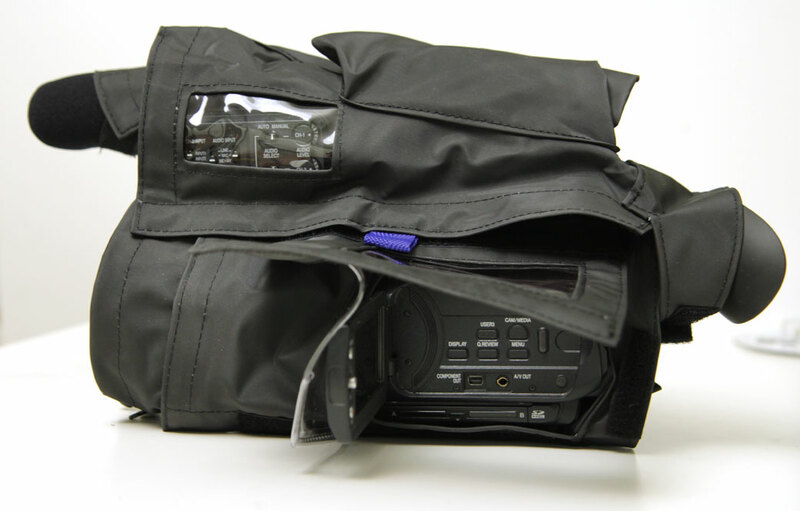 JVC’s proprietary HD format is based on industry standard MPEG-2 compression, used for both HD broadcasts and DVD videos. By using the same basic technology as HDV and incorporating some advanced industry know-how, the GY-HM100U can shoot 720 at 19Mbps and 1080 at 25Mbps. The major difference, however, is the ability to shoot both resolutions at 35Mbps, producing the highest quality MPEG-2 video available! The format can be recorded in .mov form, making it easy to ingest into Final Cut Pro for quick direct-to-edit flexibility. For PC users, video can be recorded as ISO Base Media, which is compatible with virtually all major Non-Linear editors. Unlike other cameras that record to expensive proprietary memory cards, the GY-HM100U shoots to the abundant SDHC standard. 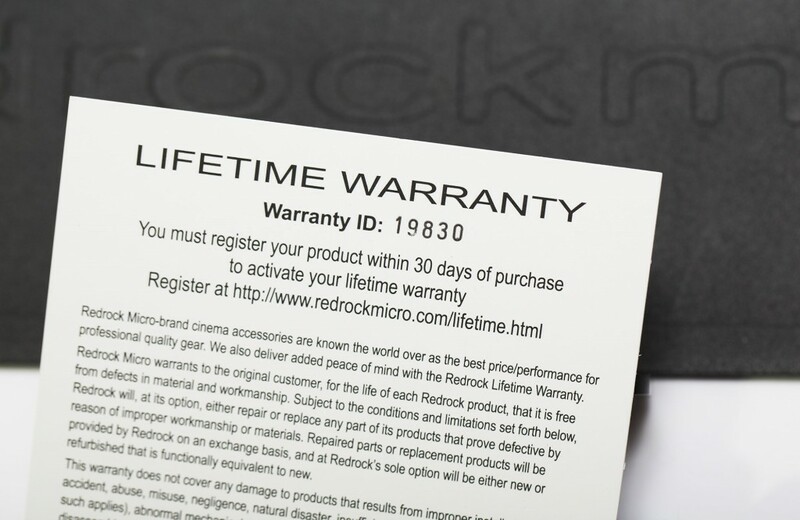 Recording hours of high definition footage across two slots; both are hot-swappable and can be quickly ingested into any computer or device with any inexpensive SD card reader. How’s that for cost-effective? The 1/4″ progressive scan CCDs produce stunning images with picture perfect color accuracy. The sensors incorporate spatial offset technology, which places the red and blue sensors 1/2 of a pixel in respect to the green sensor, increasing effective resolution without sacrificing image quality or by using interpolation. The camera comes equipped with a 10x HD lens developed by Fujinon, the leader in broadcast-level video optics. 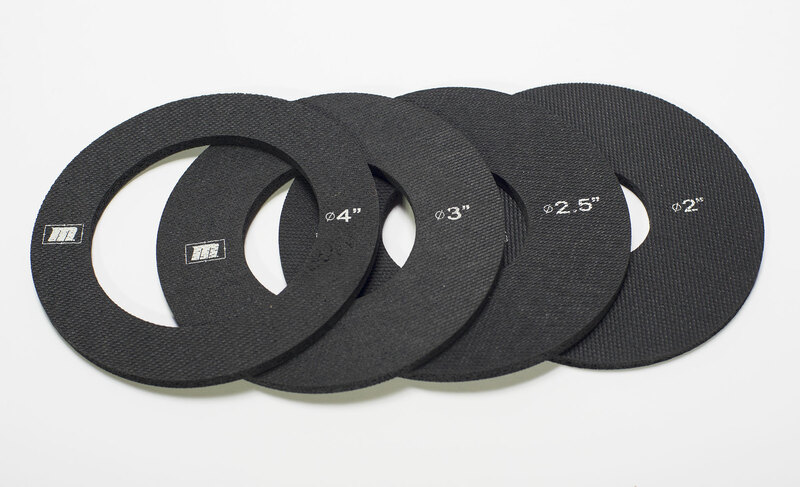 The lens takes advantage of a compact 3-aspheric element body, which decreases both size and weight. The lens exhibits exceptional quality while showing less distortion, color aberration, and flare. 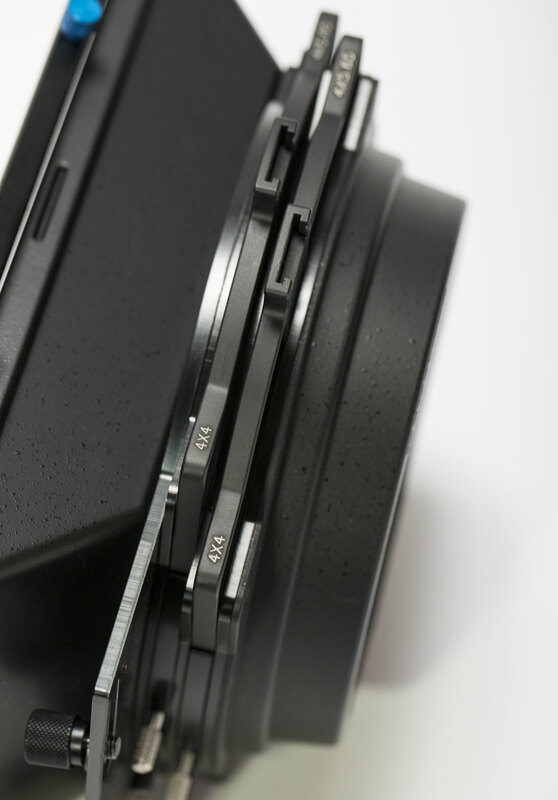 Additionally, the lens comes with a built-in lens flip-up cover so users don’t have to keep track of those pesky lens caps. 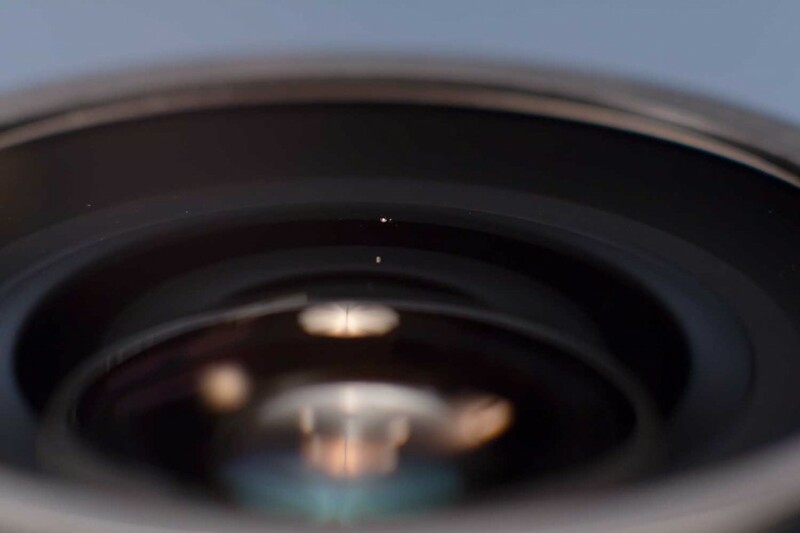 The Optical Image Stabilization incorporated in the lens helps defeat camera shake from handheld shooting, as well as turbulence produced from a moving vehicle. 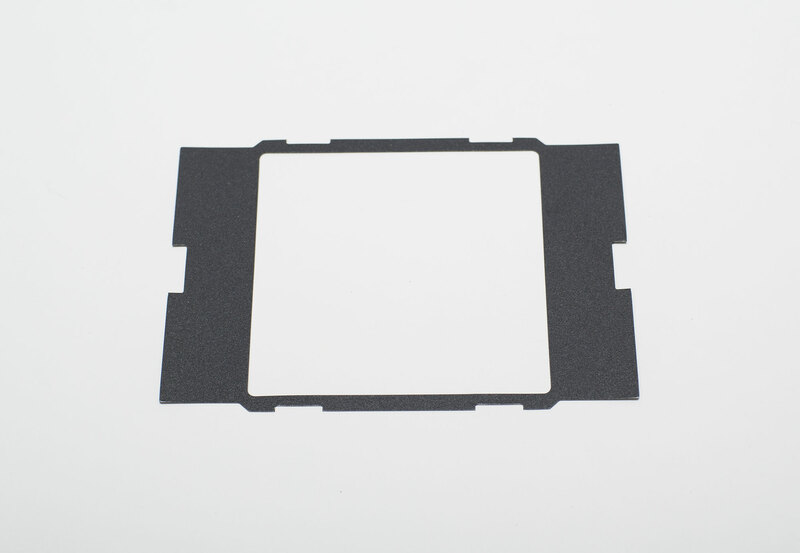 Since it’s an optical function, OIS can compensate for a greater amount of problems while avoiding any loss in image quality, which is common when using more antiquated electronic or digital stabilizing methods. The camera’s digital signal processor encodes all formats from a pristine 1920 x 1080 signal, ensuring all footage is of the highest resolution and quality. By starting with the maximum amount of color and spatial information the recorded footage will prove crystal clear every time. Additionally, JVC has incorporated a series of noise reducing technologies that take the entire process to another level. 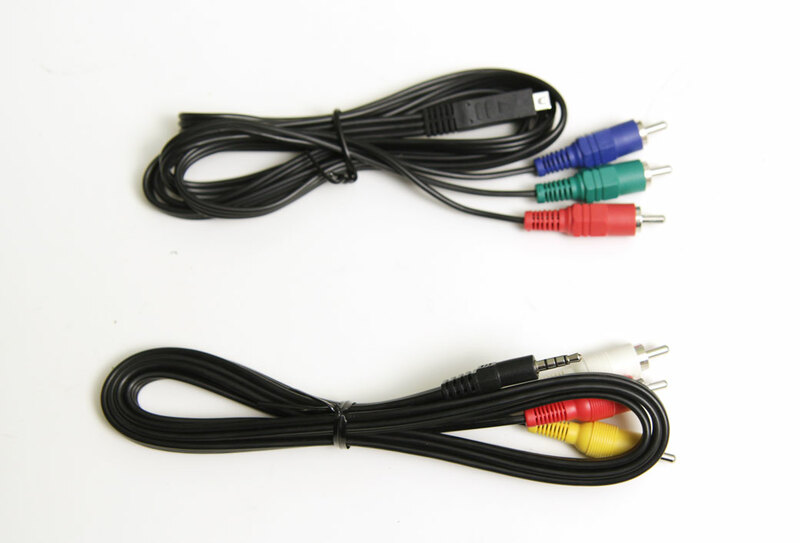 Just because the camera is small doesn’t mean its audio capabilities are. The GY-HM100U has audio control and capability almost exclusively found on ENG camcorders! Located just in front of the handle are 2 standard XLR inputs with phantom power. Unlike its MPEG-2 HDV counterpart, JVC has upped the ante by electing to use LPCM (Linear Pulse Code Modulated) uncompressed 16-bit audio, taking productions to that coveted ‘next level’. To ensure you get the most out of their sound system, JVC has provided a high-quality shotgun microphone to accompany the already sublime internal bi-directional microphone. Taking its cue from JVC’s ProHD line of camcorders, the GY-HM100U uses an edge-detection technique for image focus-assist. With the increasing importance to verify one’s focus on lower resolution LCDs, focus-assist has become incredibly important. Unfortunately, it can be tricky at times. Some methods even obstruct the view of a frame, which can be both tedious and useless. The best part of the GY-HM100U’s method is that it doesn’t hinder the operator’s ability to frame a shot or follow the action, which in the end, is most important. 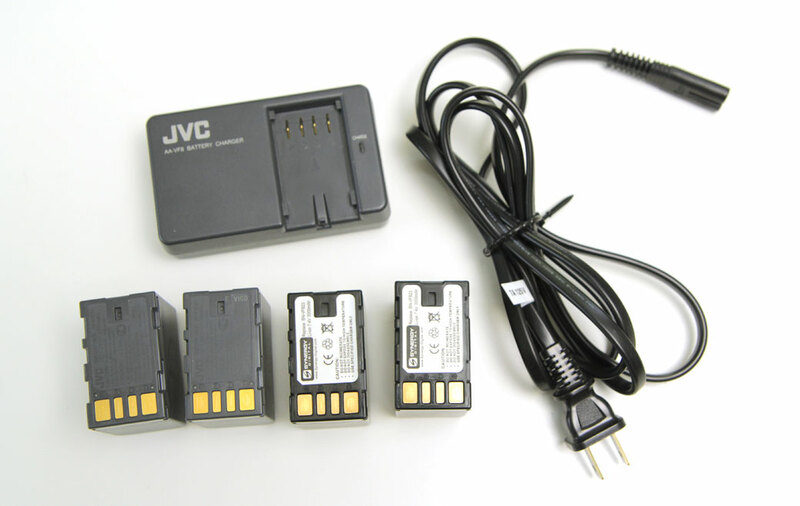 JVC’s exclusive technology allows users to shoot in extremely low lighting conditions. Whether you’re making that next great reality show or simply need to grab something in a dark room, LoLux mode has it covered. This entry was posted in for sale on February 23, 2011 by Dan McComb. Update: The bag has been sold. 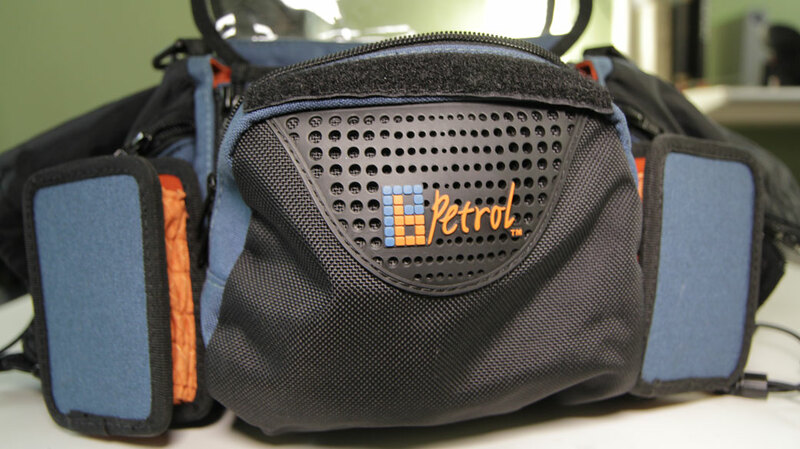 Petrol PSDMB-302, is a professional field recording mixer bag designed for use with sound devices SD302, SD-744T, SD702T, or Sonosax SX-R4. It also works great with smaller mixers such as Sound Devices MixPre. 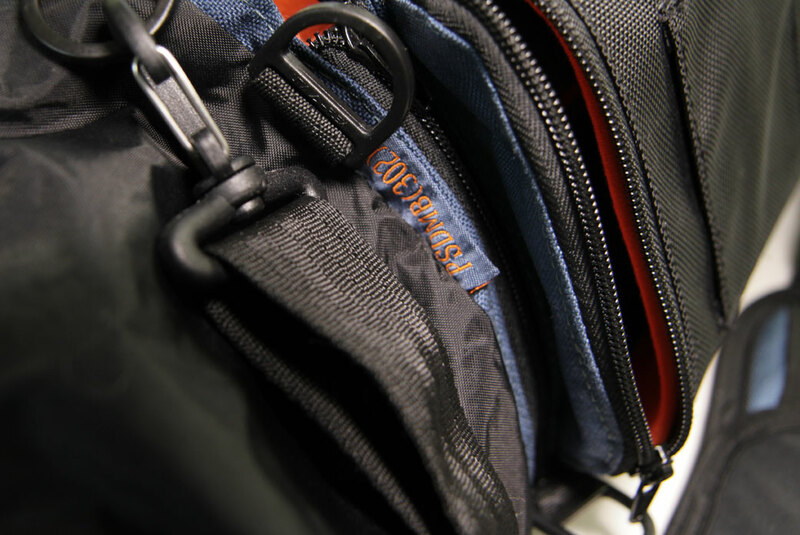 Organizes gear so its safe and workable on the job. Free access to all mixer panels-side,back top. 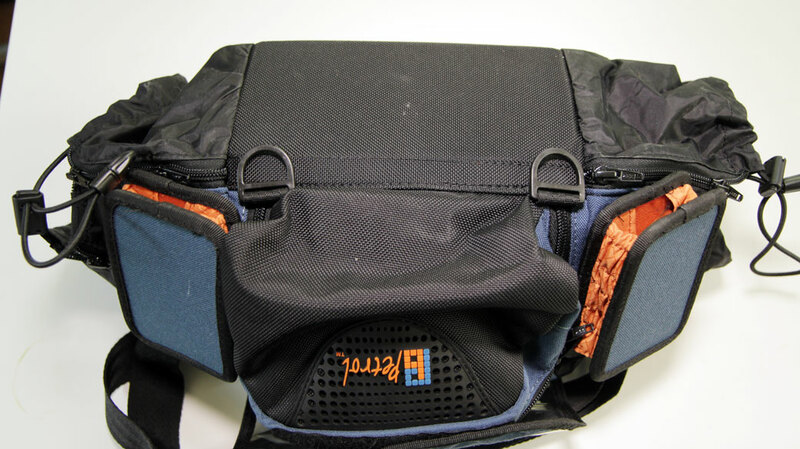 Ample pockets hold batteries (especially NP-1 type), connectors, etc. 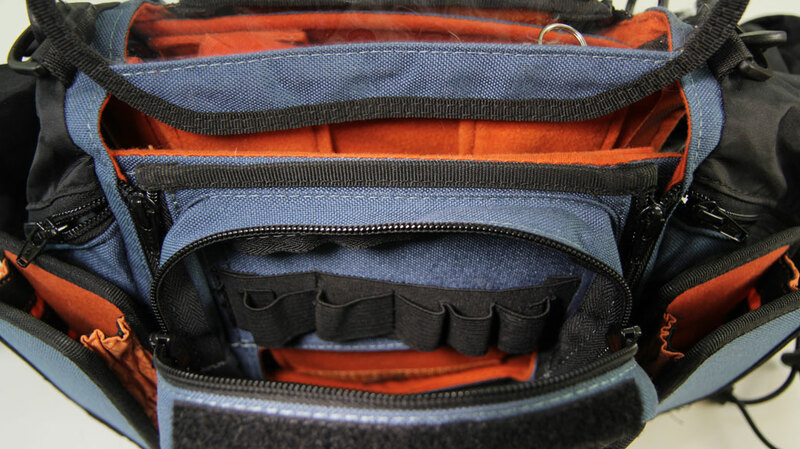 Movable dividers, padded shoulder strap. Two allow for expandable snap-on pouches house transmitters or receivers. 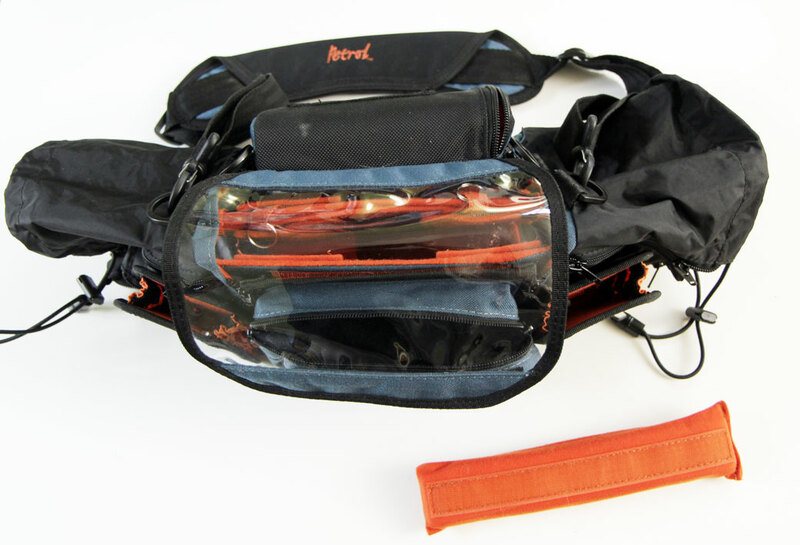 Features that can be added are the raincover (PERC) and the harness (PEHR). Price is $90 firm and includes shipping via UPS ground within US. Unless you’re local to Seattle, I’ll require payment via PayPal. I will ship within 24 hours. Shoot me an email to dan at danmccomb dot com if you want it. I’ll update this post with “SOLD” in title when it’s been sold.